Home » About Book Blogging » Three Years! 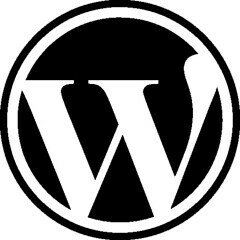 Just got a “Happy Anniversary” message from WordPress – it was 3 years ago today that I created this blog! Woot! My “Hello, World” blog can be read here. The blog started as a place to blog about books that were discussed in Walkie Talkie Book Club meetings. It has digressed somewhat from that intent, but oh well! If you read my blog online (rather than through a Reader or email) you will note that I change “themes” quite a bit… have a favorite? This entry was posted in About Book Blogging and tagged blogaversary, WordPress. Bookmark the permalink. I like the evolving themes and pov. Cheers to 3 great, eclectic years behind you and countless more ahead! Great milestone – well done !